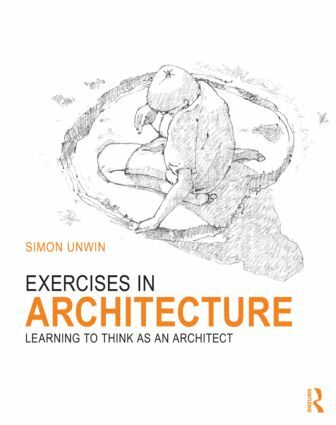 This book offers student architects a series of exercises that will develop their capacity for doing architecture. Exercises in Architecture builds on and supplements the methodology for architectural analysis presented in the author’s previous book Analysing Architecture (third edition, Routledge, 2009) and demonstrated in his Twenty Buildings Every Architect Should Understand (Routledge, 2010). The three books taken together deal with the three aspects of learning: description, analysis of examples, and practice. The book offers twelve exercises, each divided into a short series of tasks aimed at developing a particular theme or area of architectural capacity. The exercises deal with themes such as place-making, learning through drawing, framing, light, , uses of geometry, stage setting, eliciting emotional responses, the genetics of detail and so forth.